a triangular fold of peritoneum attached to the left flexure of the colon and to the diaphragm, on which the inferior pole or extremity of the spleen rests. A triangular fold of peritoneum attached to the left flexure of the colon and to the diaphragm, on which rests the inferior pole or extremity of the spleen. 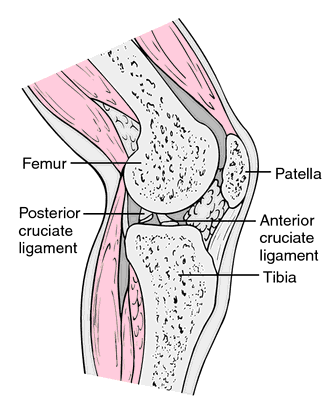 Synonym(s): ligamentum phrenicocolicum [TA] .